Free passes are still available! 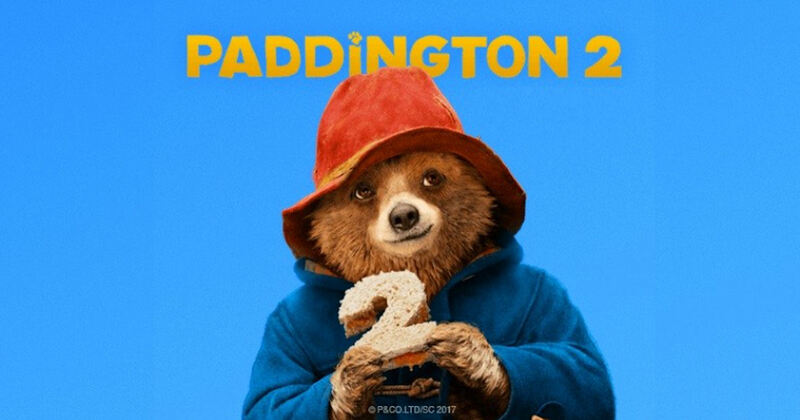 Grab free tickets to the new movie Paddinton 2! Avilable while supplies lasts only.